You can read Gmail message. You also need to print a single message on Gmail. At first, you need to open Gmail message if you want to print it. Learn how to print an email in Gmail (with pictures). 1. 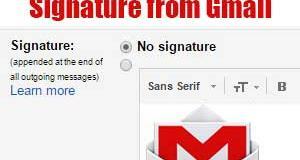 Sign in Gmail account and open your Gmail mail inbox page. 2. After open Gmail inbox, you will see your all incoming email lists. Click up to an email message from this list which email are you want to print. 3. After open email, you will see your email message page. Click up to the down-arrow icon from the upper-right corner of your email message page to print an individual message in the email. You will see few menu list. Select the Print menu from these menu lists. 4. You will see a new page with print settings page. You can change print settings from this page. 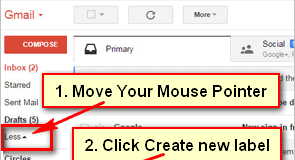 Click the Print button to print this email message in Gmail. 5. After that print will start. Using this way you can print any email message from Gmail. 1. Log in your Gmail account and open email message inbox page. 2. Open the email message what you want to print. 3. Press, hold down Ctrl + Shift and press P key from your keyboard to print the email. 4. You will see a print dialog box. Choose your printer and press the Print button to print your selected email. 1. Log in your Gmail account using an email address and password. Open your Gmail mail inbox page. 2. Press up to an email which is you want to print. 3. Click the printer icon to print all emails in Gmail. 4. You will see your all pages in your selected email. Press the Print button to print all pages of this email. After that, your print will start. 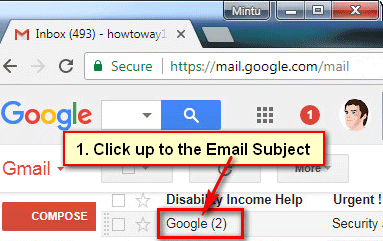 Using this way, you can easily print multiple emails in Gmail account. 1. Open a browser on your mobile phone. Type the web address bar mail.google.com and press the Go button. Sign in your Gmail account using email and password. You will see your all email list. Touch up to the email which is you want to print from your mobile phone. 2. 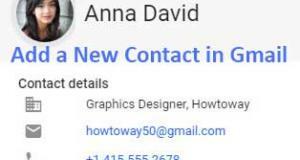 Press the top-right corner of your email page arrow icon and select the Print with printer icon to print an email in Gmail mail account. 3. Remember that you need to collect your printer with your mobile using Google Cloud Printer. After that, your print will start. 1. Open the Gmail Android app on your mobile. 2. Touch the email which is you want to print. Press the three-dot icon from top-right of your email to print this email message. Touch the Print menu from the list to print an individual email message in Gmail using Android mobile. 3. You will see this email print preview page. Connect your printer to your mobile phone and select print to print this page.